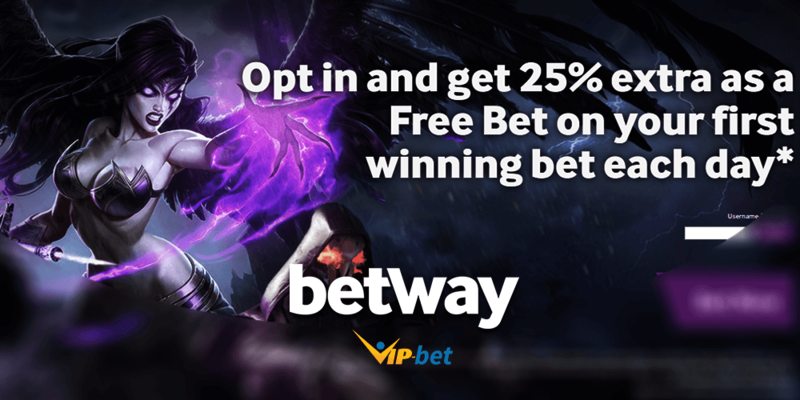 Besides the fact that eSports betting promotions are something rare, BetWay is giving the chance to all eSports bettors to take advantage of their Opt-In promotion. Check important details about the sportsbook with information how to apply in our Betway eSports 25% Extra Winnings special article! We’ve said it once, and we can say it many times: BetWay is already one of the most popular eSports sportsbooks among all gaming fans. Because of the passion of the company, BetWay is a preferred option for many of the eSports bettors. 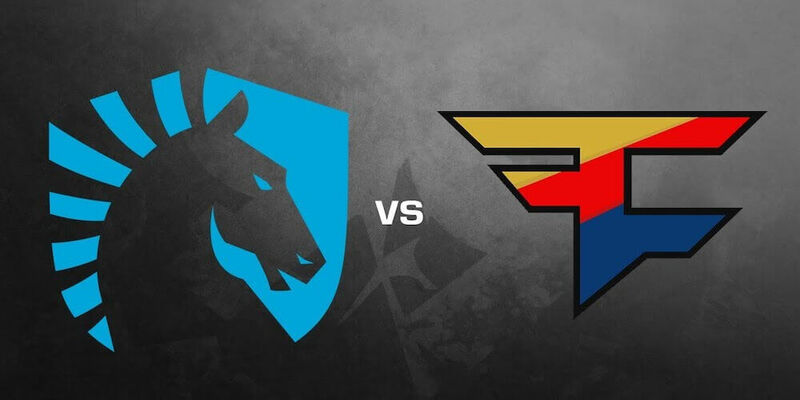 Whether you are a Dota 2, League of Legends, CS: GO, StarCraft 2, Hearthstone, or Overwatch fan, you will be able to bet on a variety of eSports betting markets available with the organization. 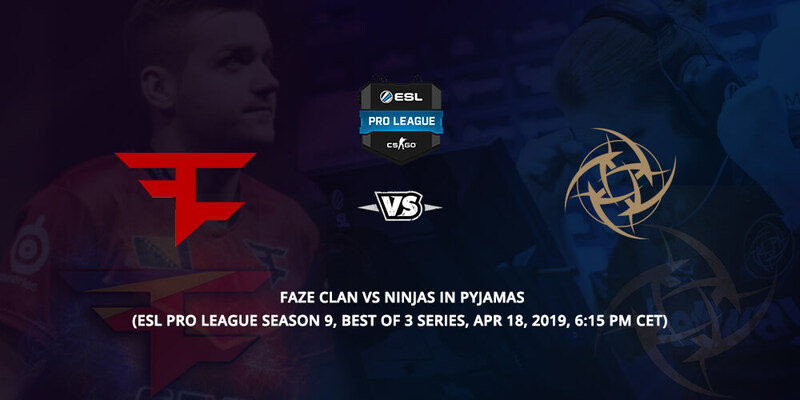 BetWay’s sponsorship of the Counter-Strike: Global Offensive team Ninjas in Pyjamas is proof of their desire and belief in eSports betting markets. And of course, they are continuing to prove their loyalty to the gaming bettors, as one of the few companies offering eSports promotions. Don’t forget to get your €30 eSports Free Bet provided by BetWay! The promo is quite simple. Opt-in and get 25% extra as a Free Bet on your first winning bet each day. See how to do that in 3 simple steps. Opt-in BetWay by entering your username into the field provided. Bet on your favorite. All you have to do is win a bet and BetWay will add a Free Bet to your winnings every day until the end of the promotion. Next step is the most pleasant for sure. You will be credited with your Free Bet on the following day. Maximum Free Bet amount: €50. Applies to all eSports bets placed and settled before 23:59 GMT Tuesday, 28th of February, 2017. Free Bet will be credited within 24 hours of the bet being settled. 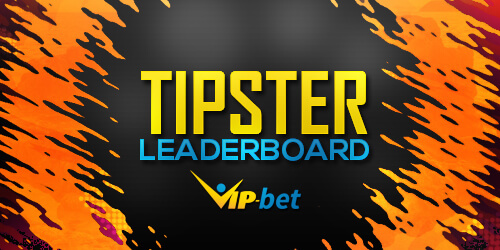 Stay with Vip-Bet for more eSports betting promotions! Meanwhile, you can take a look on the eSports betting picks, done by our experienced squad.